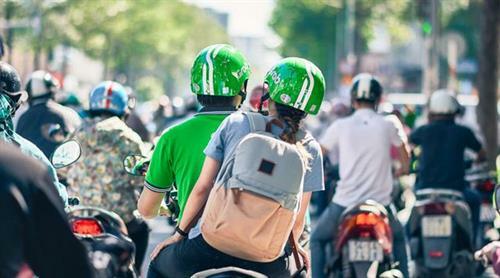 Grab is one of the most frequently used O2O mobile platforms in Southeast Asia, providing the everyday services that matter most to consumers. Commute, eat, deliver shopping – and pay with one e-wallet. 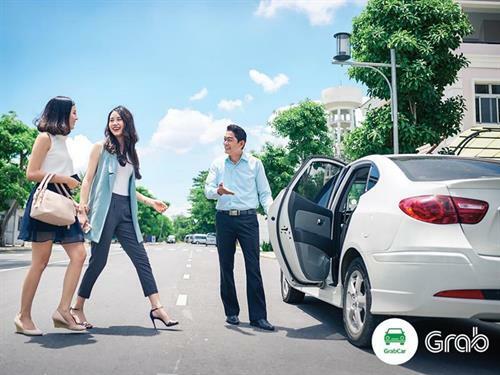 Grab believes that every Southeast Asian should benefit from the digital economy, and the company provides access to safe and affordable transport, food and package delivery, mobile payments and financial services. 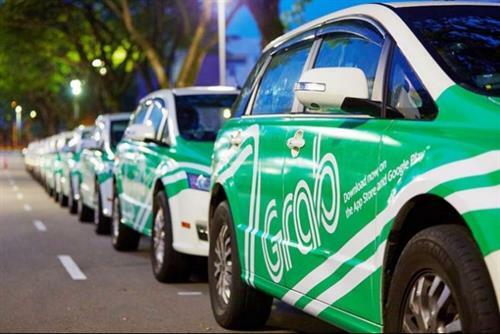 Grab currently offers services in Singapore, Indonesia, the Philippines, Malaysia, Thailand, Vietnam, Myanmar, and Cambodia. For more information, please visit www.grab.com.